Provide comfort for the family of Biagina Rachiele with a meaningful gesture of sympathy. Biagina (Jean) Rachiele passed away peacefully on her 85th birthday, February 3, 2019, surrounded by her loving family. She was born on February 3, 1934 in Serra San Bruno, Calabria, Italy. She was the beloved wife of Raffaele Rachiele for 63 years, and wonderful homemaker, devoted mother, and loving Nana. She is survived by her husband Raffaele Rachiele, their four children; Theresa Cahalan, Nancy Cowdrey (Terry), Sam Rachiele (Michelle), Michael Rachiele, (Rose); 7 grandchildren; Krystina, Taylor, Ryan, Matthew, Brendon, Austin, Gianna, and 4 great grandchildren. The family would like to thank the staff on the orthopedic unit at BMC for their outstanding and compassionate care. A very special thank you to Dr Rohm and Sally Chavarry for all of their support. We are also grateful for the loving care she received from her health care aides; Kristi, Ana, Michaela, Tori, and Kayla who always went above and beyond. FUNERAL NOTICE: Calling hours will be Friday February 8, 2019 from 4-7 PM at the FLYNN & DAGNOLI-BENCIVENGA FUNERAL HOME, 5 Elm St. Pittsfield, MA 01201. Services will be Saturday February 9 at 8:00 AM from the funeral home with a Liturgy of Christian Burial celebrated at 9:00 AM at St. Mark's Church, 400 West St. Pittsfield, MA with the Rev. Christopher Fedoryshyn, Administrator, officiating. Burial will follow in the family plot in St. Joseph's Cemetery. In lieu of flowers, memorial donations are suggested for the ALZHEIMER'S ASSOCIATION in care of the funeral home. To add to the Book of Memories, please visit www.flynndagnolifuneralhomes.com. 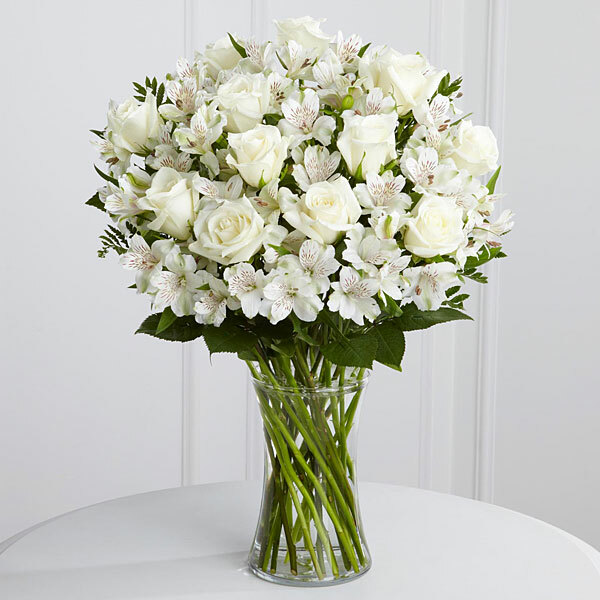 To send flowers in memory of Biagina "Jean" Rachiele (Pisani), please visit our Heartfelt Sympathies Store. We encourage you to share your most beloved memories of Biagina here, so that the family and other loved ones can always see it. You can upload cherished photographs, or share your favorite stories, and can even comment on those shared by others. 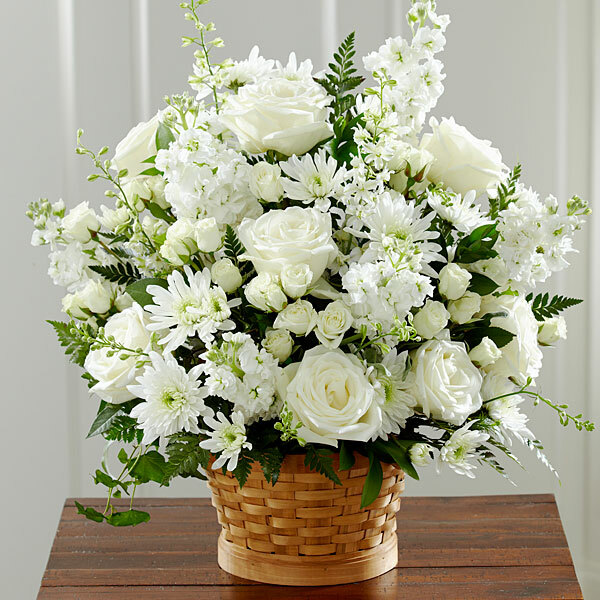 Brett, Kelly and James Giarrusso and Ellen & John Brunelle have sent flowers to the family of Biagina "Jean" Rachiele (Pisani). Heartfelt Sympathies Store purchased flowers for the family of Biagina Rachiele. Keeping your family in our thoughts and prayers. Love you all. Brett, Kelly and James Giarrusso purchased flowers for the family of Biagina Rachiele. 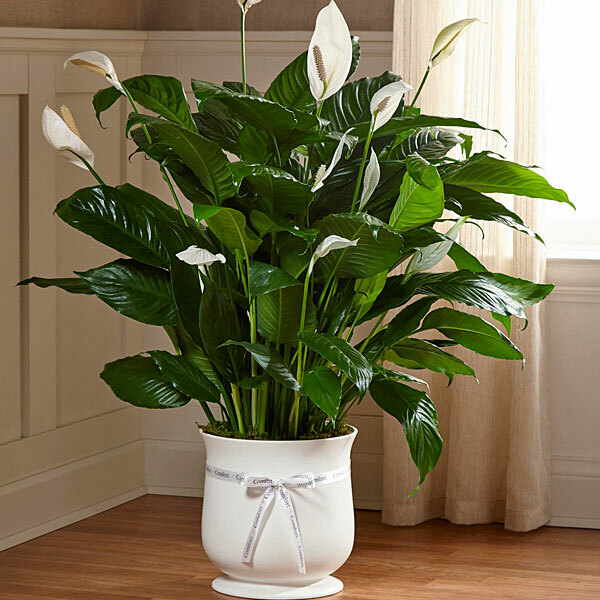 Ellen & John Brunelle purchased the The FTD Comfort Planter for the family of Biagina Rachiele.